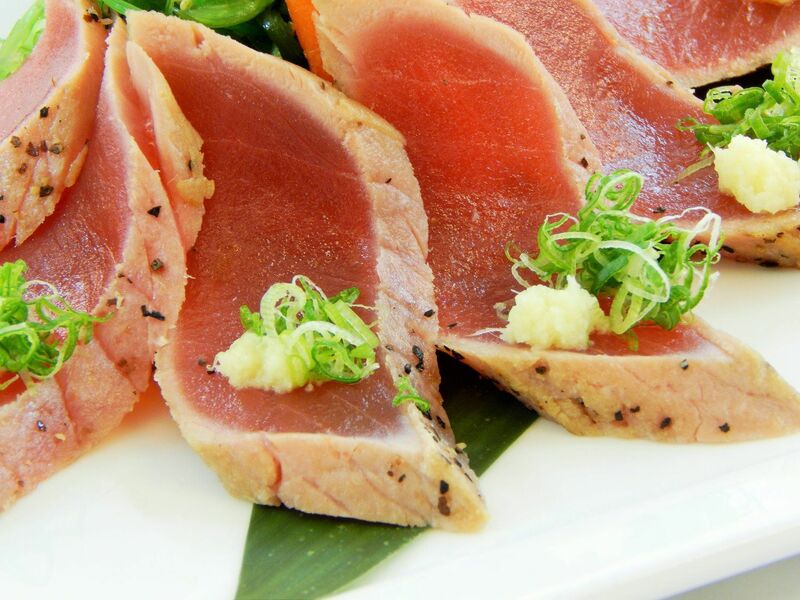 Since opening in 2008, Banbu Sushi Bar & Grill has been committed to providing guests with the highest quality sushi and Japanese fusion cuisine in La Mesa. We carefully select locally sourced produce, the freshest seafood available including various wild caught options, free range/grass fed meats, and we seek to incorporate as many organic non-GMO ingredients as possible. We are passionate about providing delicious yet healthy meals to our customers that taste as good as they make you feel. Our menu features traditional sashimi and nigiri, beautiful specialty rolls, and hearty classics such as teriyaki bowls and ramens. In addition to the top quality of our menu, Banbu boasts a unique casual-chic atmosphere that is accentuated by a modern and comfortable design with a gorgeous outdoor patio. We also offer a full bar featuring a large array of sakes, craft beers on tap, and happy hour offered daily. We have the perfect setting for everything from date nights to family dinners and business lunches to large parties. Here at Banbu, we are proud to provide outstanding service and an excellent dining experience to our guests.